What does a Park Host do? 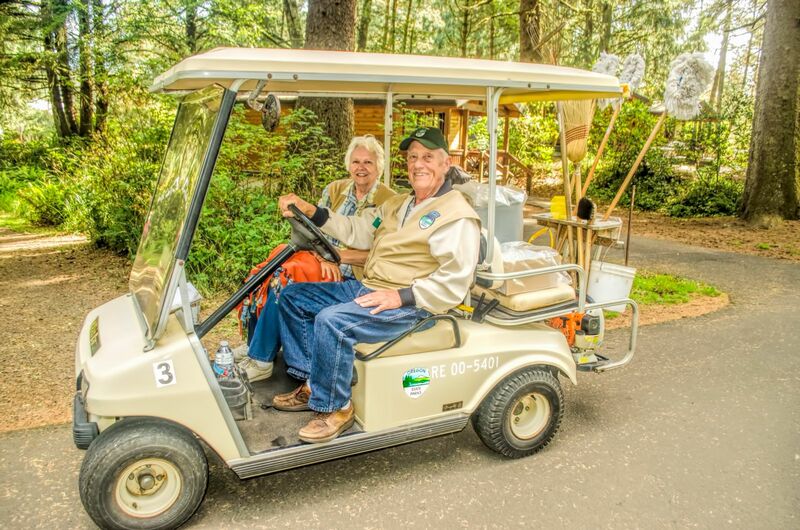 Park host volunteers are stewards of Oregon’s 256 state parks properties. As representatives of Oregon State Parks, they provide support for park guests, staff and our public lands. Their incredible volunteer efforts help us to truly achieve our mission: to provide and protect outstanding natural, scenic, cultural, historic and recreational sites for the enjoyment and education of present and future generations. Download an application for new park hosts online here. Returning hosts, complete the renewal application. No two parks are the same; duties may vary based on the location, size, and needs of the park. Find detailed information for each available assignment online on the volunteer openings page. Volunteer hosts make a minimum commitment of 30 days for a specific host assignment. The length of a host assignment can range 30 - 120 days. Host assignment schedules—including number of hours per day, days per week and length of stay—will vary based on park need or preference. Specific host assignment schedule requirements will be discussed during the volunteer interview process. Pass an annual criminal background check. Pass an annual driver’s records check. Have a self-contained recreational vehicle. Follow the policies and procedures of the Host Program. Support a safe, respectful and inclusive park environment for park guests, staff and volunteers. Honor and keep volunteer commitments. Pets of hosts are welcome, but hosts must obey park pet rules. Pets must have a current rabies vaccination. 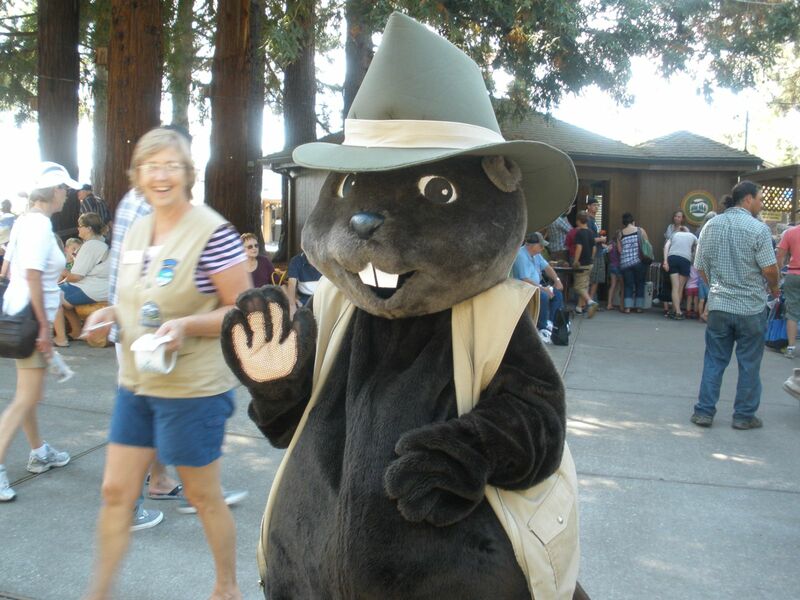 What are the Benefits of Being a Park Host? A supportive community of volunteers and staff who all serve the public and our public lands. RV site; full hook-ups are available, but can vary by park. Free annual state parks pass. Hour and awards recognition for outstanding service.